Dr. Gary Schuberth is a Board Certified orthodontist. 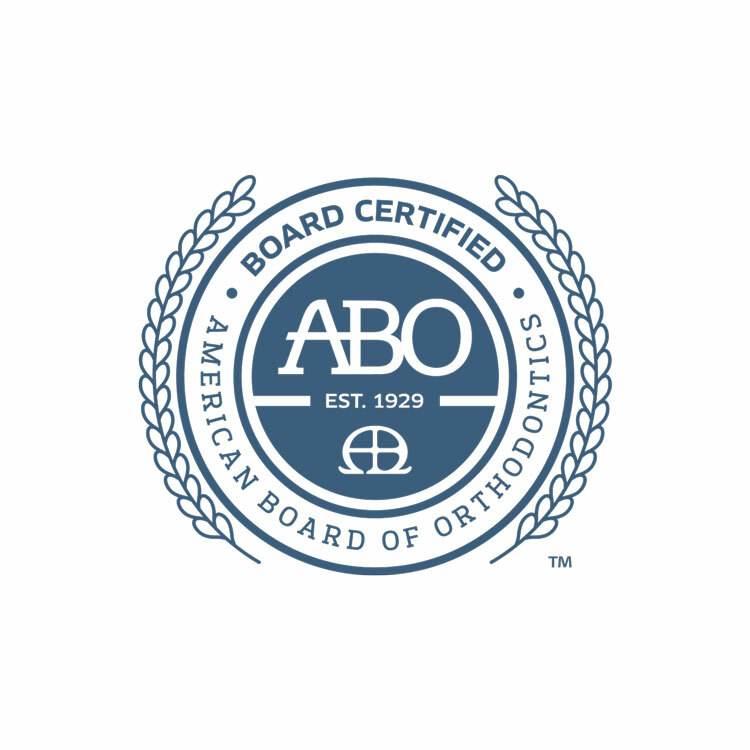 A Board Certified orthodontist is an orthodontist who has voluntarily gone through hundreds of additional hours of preparation to demonstrate their judgment, skills, and knowledge required for providing the highest level of patient care. Achieving Board Certification is the last step in a long and intensive educational experience to ultimately provide excellent patient care. Only 1 in 3 orthodontists have continued on past orthodontic licensure to complete the rigorous processes of Board Certification. In 1985, he received his Doctor of Dental Surgery degree from Emory University in Atlanta, Georgia. After practicing general dentistry for two years, Dr. Schuberth returned to Emory University Dental School where he received his Specialty Degree in Orthodontics. He is a published author in orthodontic journals and was a Clinical Professor at the renowned Northwestern University Dental School’s Division of Orthodontics. Dr. Schuberth is a member of many professional organizations including the American Association of Orthodontists, Midwestern Society of Orthodontists, Illinois Society of Orthodontists, American Dental Association, Illinois State Dental Society, Chicago Dental Society, and the College of Diplomates of the American Board of Orthodontics. His continuing education participation is extensive, including the Pankey Institute for Advanced Dental Education and his involvement with the Northwest Interdisciplinary Dentofacial Study Group as one of its founding members. As life long Chicago area residents, Dr. Schuberth and his wife raised all three of their now adult children in Barrington. He gives back to the community through his involvement with St. Anne Catholic Church and School, and by supporting many local associations and charities. In his spare time, Dr. Schuberth can be found spending time with family, reading, and supporting the Chicago Blackhawks! He is an outdoors enthusiast who especially enjoys fishing and golfing.